Tough audience! Matt Walsh and Larry King discuss the ‘Veep’ star’s mother’s hilariously critical review of the Emmy-winning show’s fifth season. 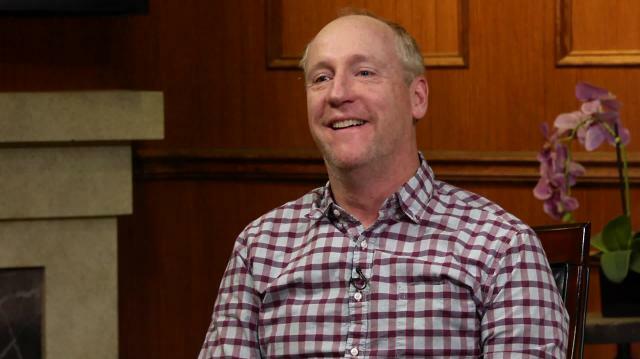 Matt Walsh: People say ‘Veep’ is an accurate portrayal of D.C.